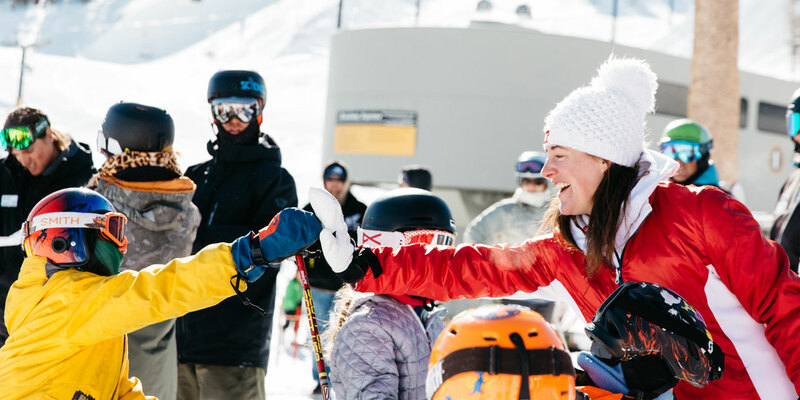 Bella grew up skiing in Utah, where she quickly established herself as one of the top junior skiers in the country. By the age of 12, Bella was representing the United States at the Youth Olympics in Switzerland, as well as at multiple Junior Olympics, where she earned numerous junior national titles. Bella has continued to elevate her game on the NorAm circuit, racing internationally in Europa Cups, where she’s working on her goals of being a top World Cup competitor and representing the United States in the Olympics.